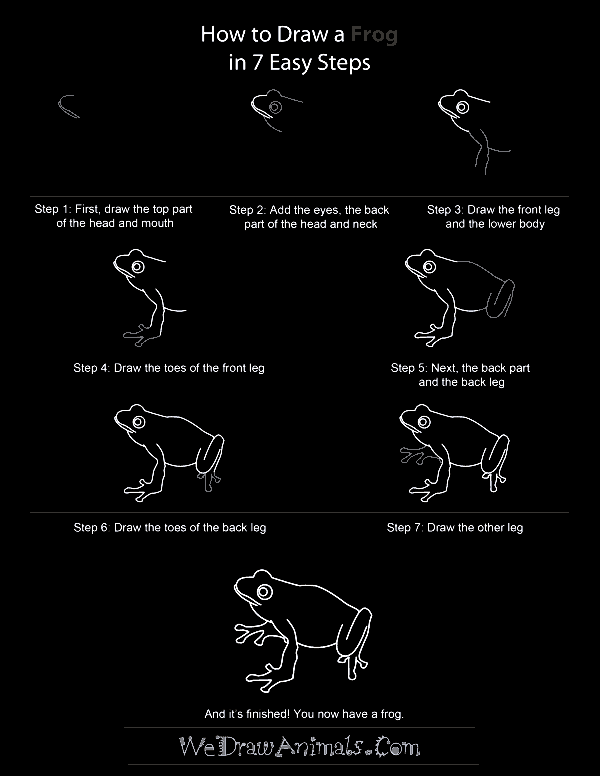 Ever wondered how some people lift up a pencil or a pen and draw something with the unblemished and comprehensible resemblance to what they actually wanted to draw? This instance, clearly, doesn’t praise the professional artists with God gifted hands with a lot of art in it but the ones with slight skills in art. 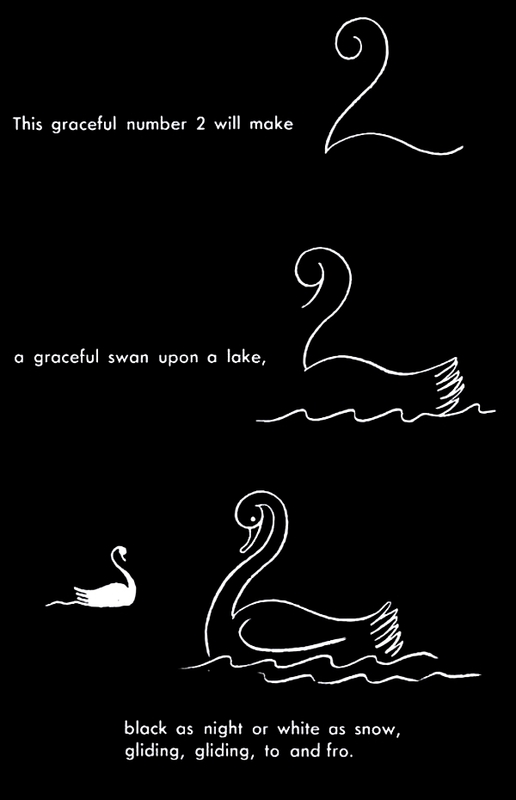 As a child, I always admired how my dad used to quickly make a duck with the number “2” trick. 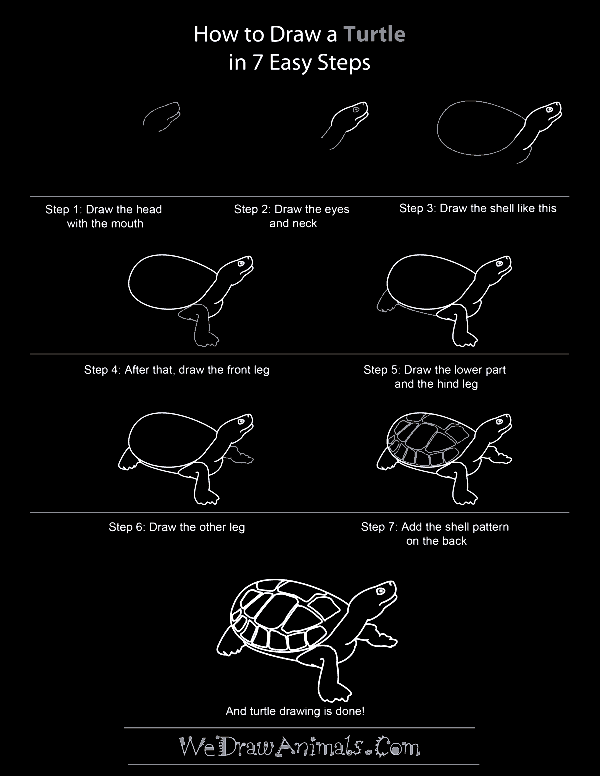 Here are some really intelligent examples of drawings you must practice in free time. 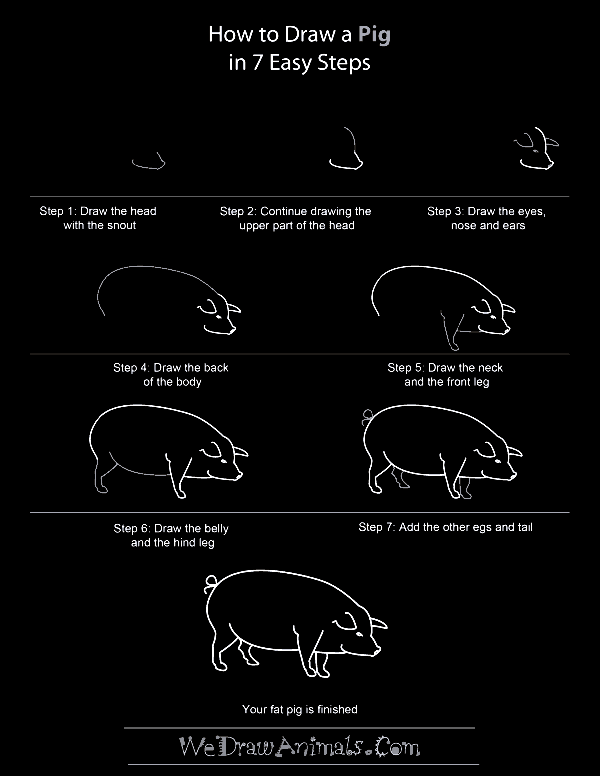 Later, as I grew up I understood that the secret behind their capability of drawing the animal with just so perfect similitude was totally dependent on how they broke the animal into parts. To an amateur hand, it is quite a challenging task to break a drawing into parts but it is the easiest way to get to the most acceptable result. (No one loves his or her dog to be called a donkey, you see? Wink!) 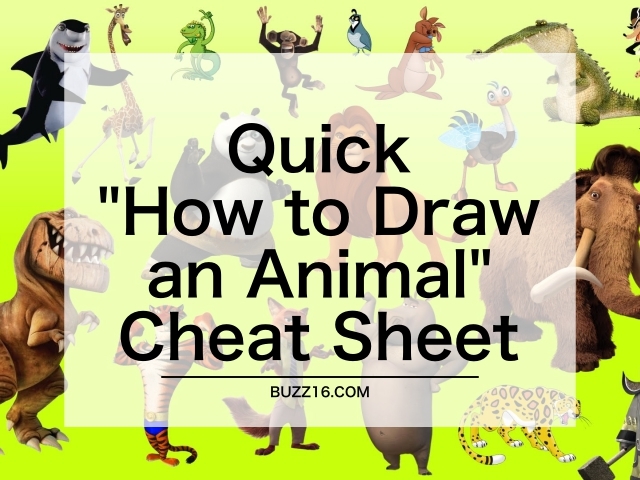 Tell you what; you don’t need to mess up with the tough tricks to draw just to draw an animal ‘cause Quick “How to Draw an Animal” Cheat Sheet are here! 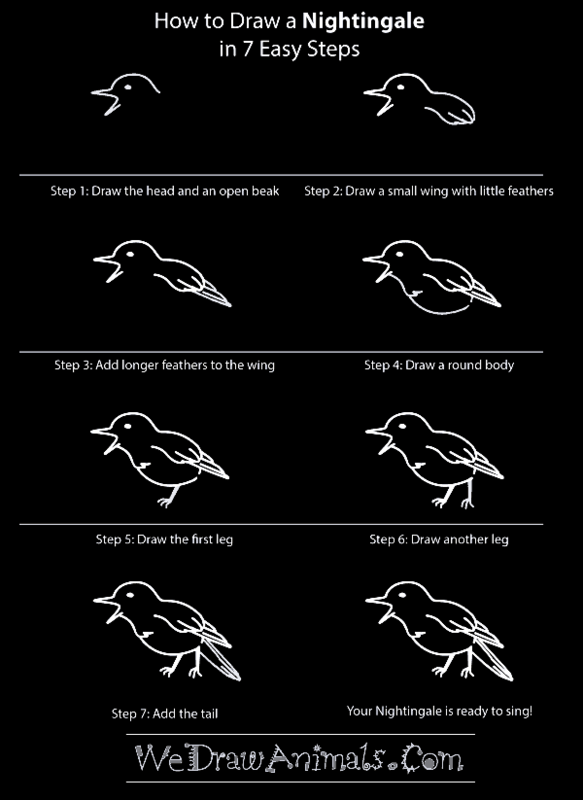 Start by drawing the rounded head and open beak shaped into a “V” further lengthening to draw the back and winged portion of the bird. First detail the nightingale with shorter feathers thereby adding the longer ones reaching the end of the back of the bird. 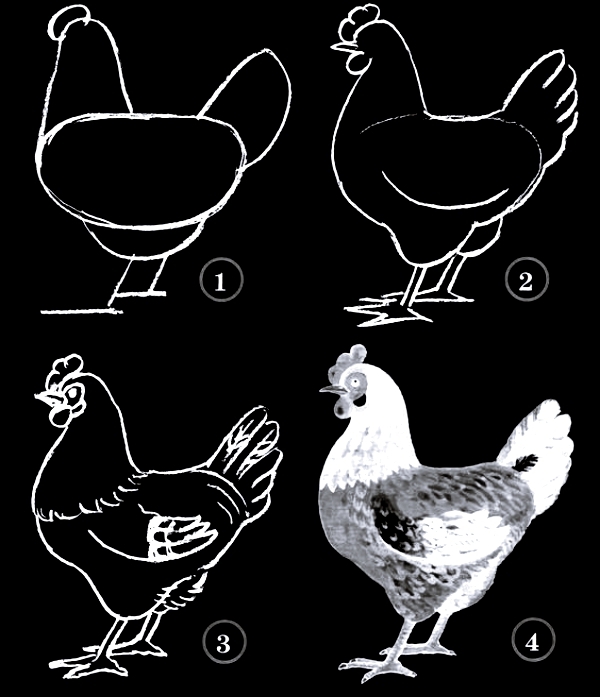 From the bottom part of the beak, start to draw a curve to describe the curved belly of the bird. 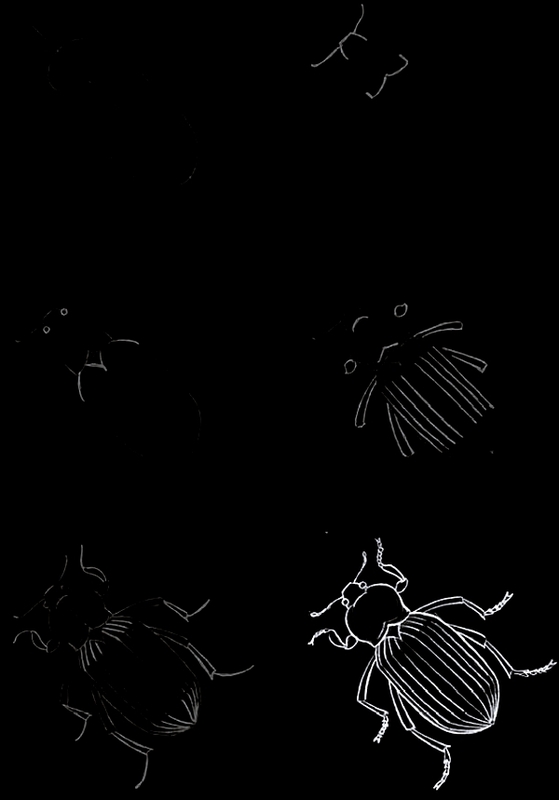 At the end, the legs and the claws will complete the due detailing of your nightingale. 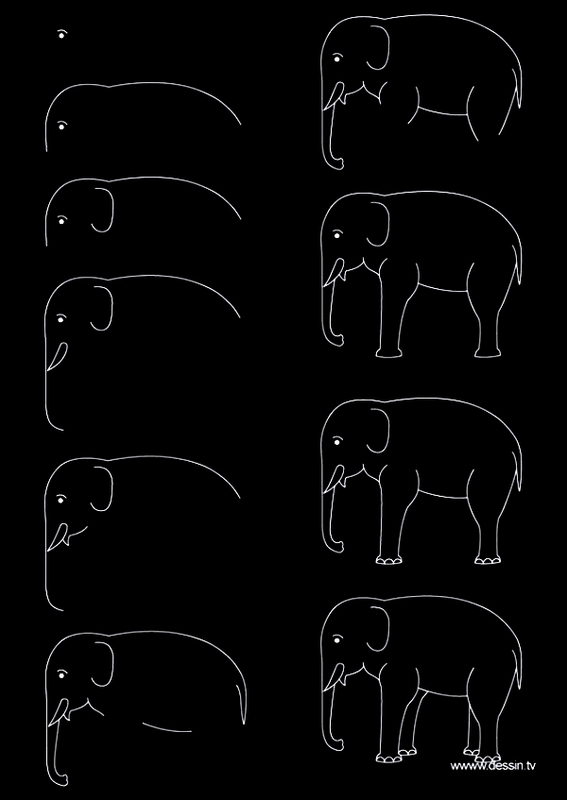 Again, start over with the mouth since it is easy to keep track of curves then. Snout and mouth that are basically differentiated by just a line amidst them and the thickness as well is the first step to do. 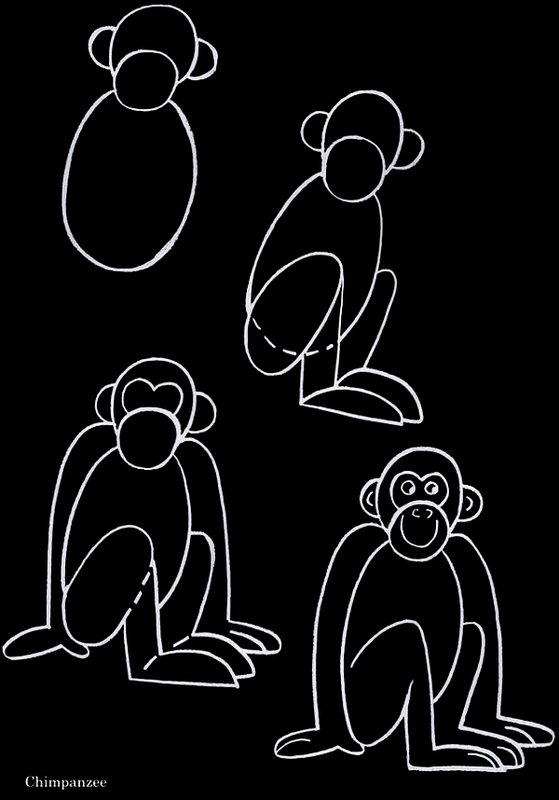 Draw curves to resemble the head and the neck area thereby simultaneously detailing the ears as well. 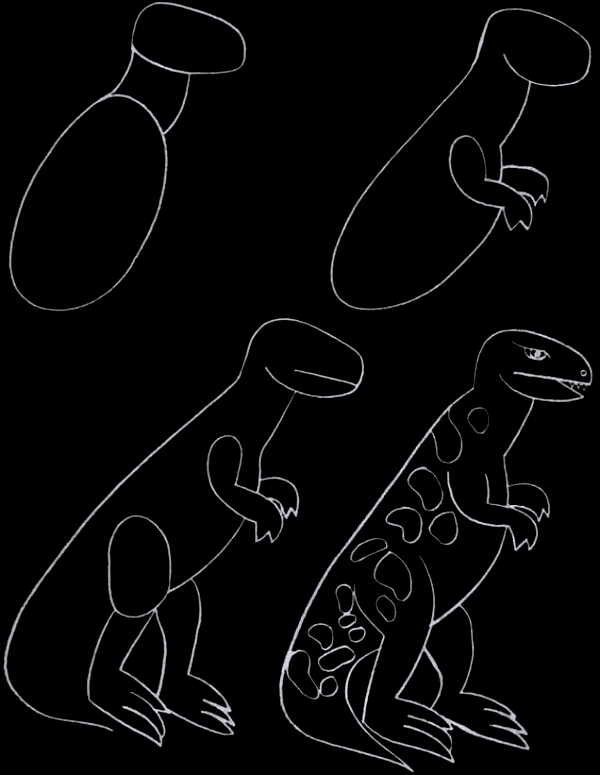 The long line back and the curved stomach is next thing to draw moving onto the final touch with just the legs and tail. 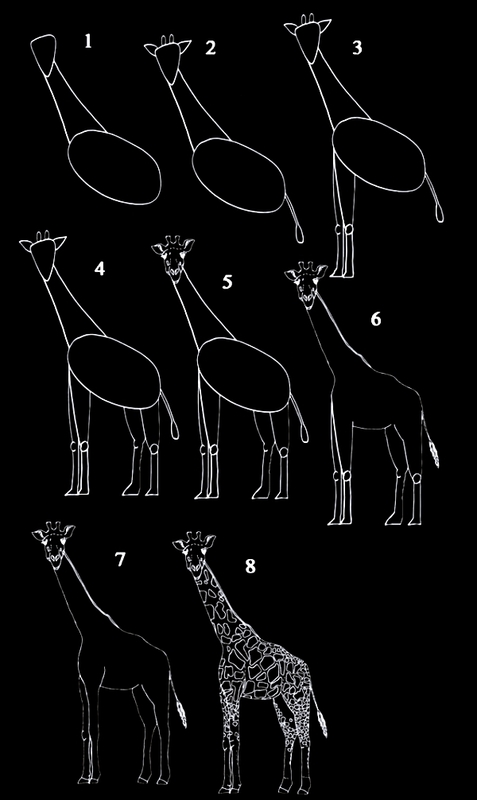 I see the overall procedure of drawing an animal is same. What differs is just the shape and size of curves and lines in the figure. When you draw the rat the snout and mouth will look more like a cone. Next, draw a slant line starting from the stout and drop the curve down just the moment it has some height. 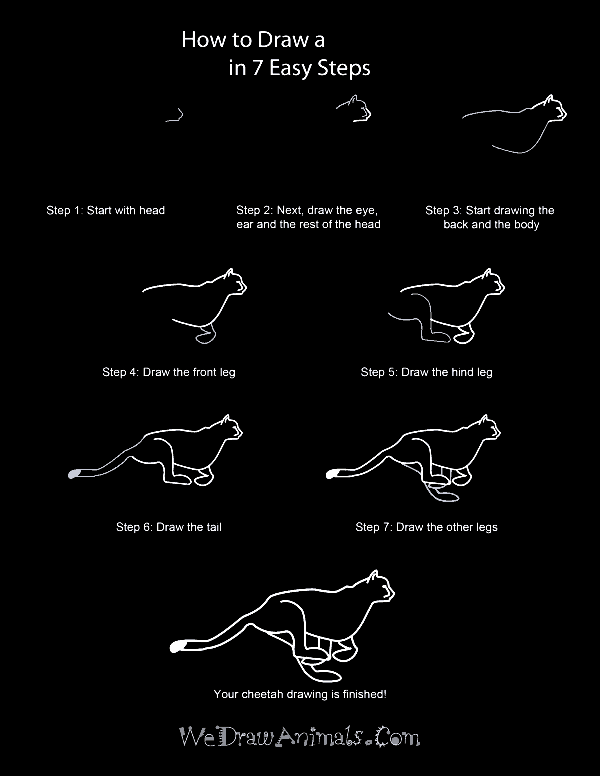 When you draw small animals, you better draw the front feet rather than looking forward to draw the belly. 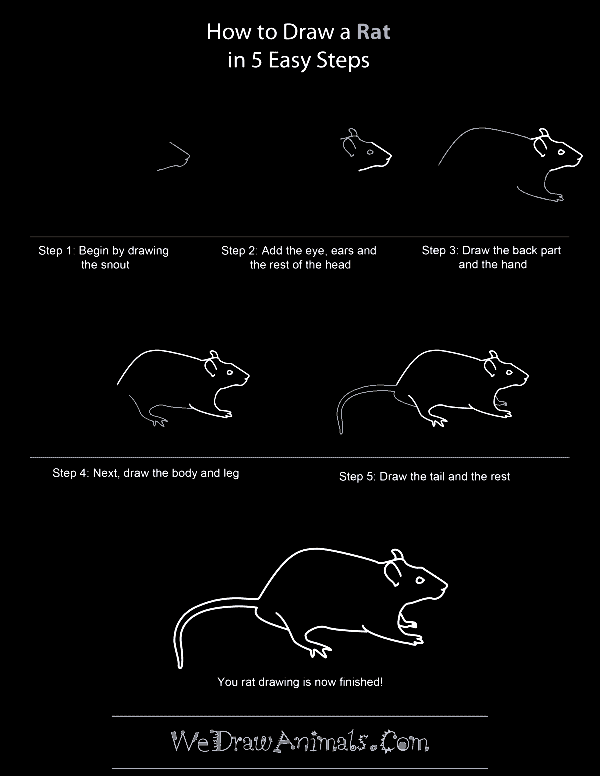 Then the stomach and then the back legs leading to the tail of the rat. Mouth of a rabbit is not as usual as other creatures. Think of flipped letter “C” with a smash in the mid of it and draw it to resemble the mouth of rabbit. Add ears and eyes and just a polka dot nose and its face is all ready. 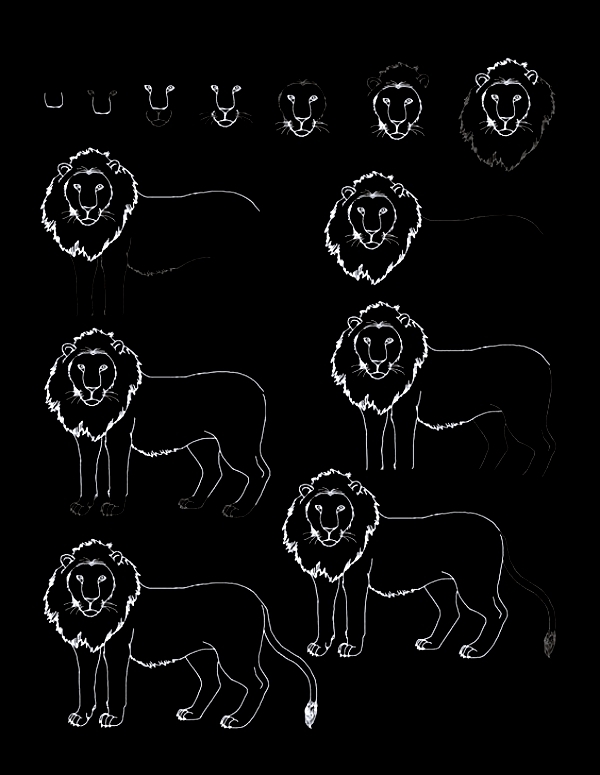 Curves for the back and the neck will be smoother this time (unlike other animals with dents and bumps on their body). Lining right under the ears would be the front legs of the rabbit. 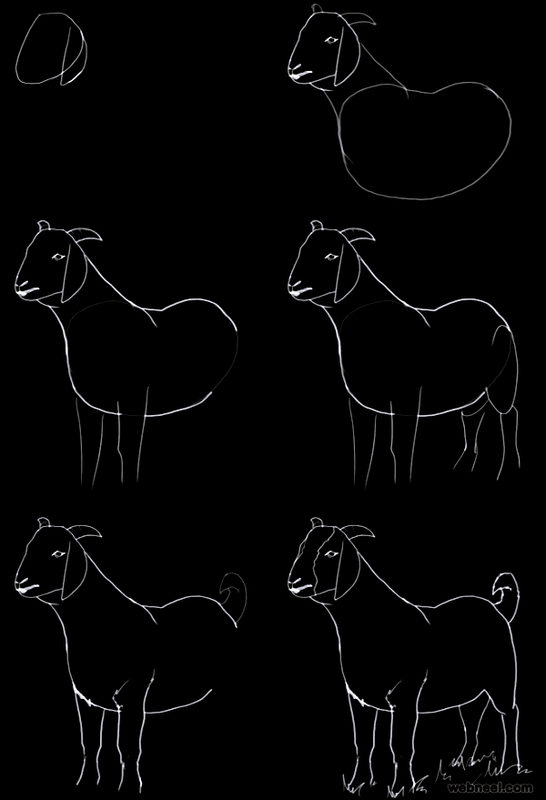 Rump and hind leg is the next and final part of the rabbit to draw. 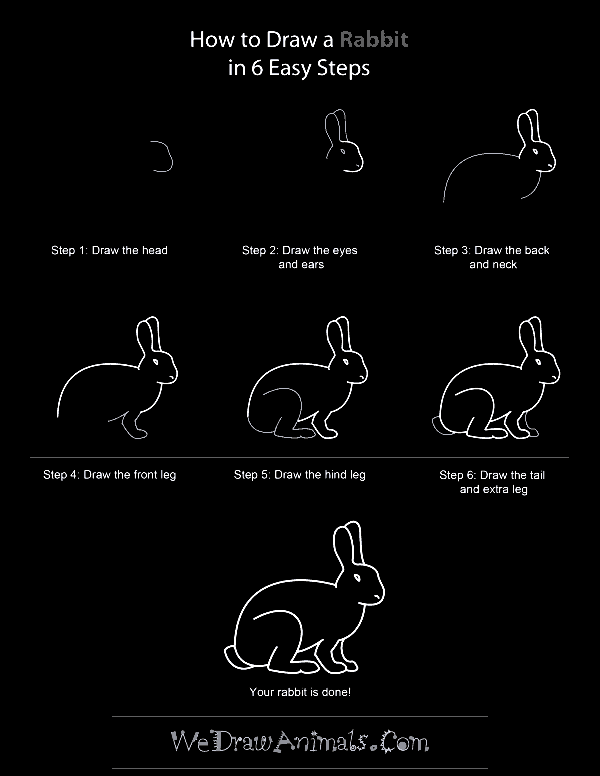 Your rabbit is complete just the moment you draw a fluffy tail at the back. 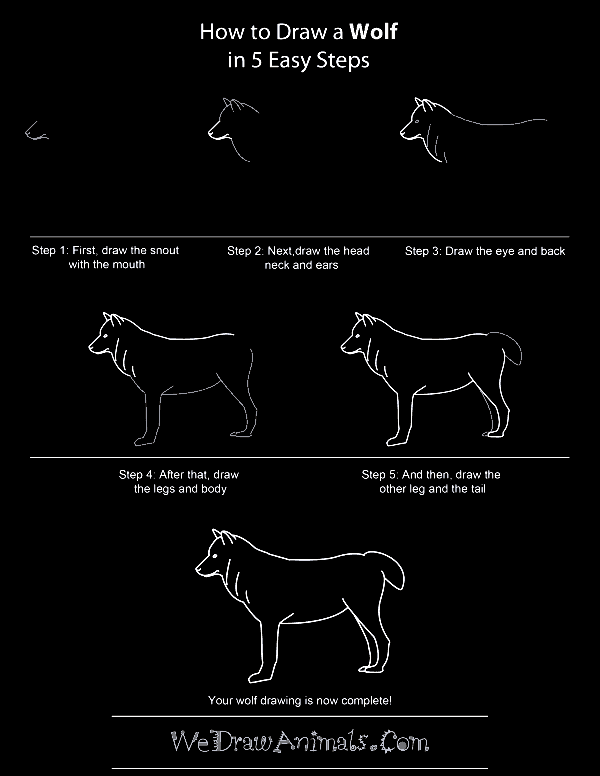 The snout and a mouth that totally constitutes the head of a dog is the first part to draw. Imagine a hook and distorted part of it resembles nose. Continue the snout line and father went get to draw a ear of a dog. Also bottom of the snout is now to be elongated backwards and downwards at the same time to outline the neck of the dog. Take the nib of your pen back to the portion where year was started and right from the top of the head start to draw the back. 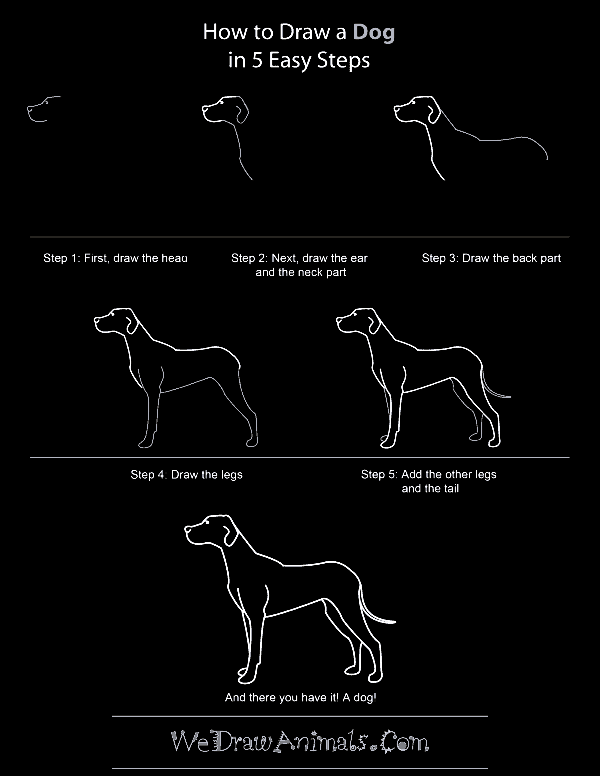 Curving the line sharply downwards at the end will draw the hind leg of the dog. And your dog is complete! 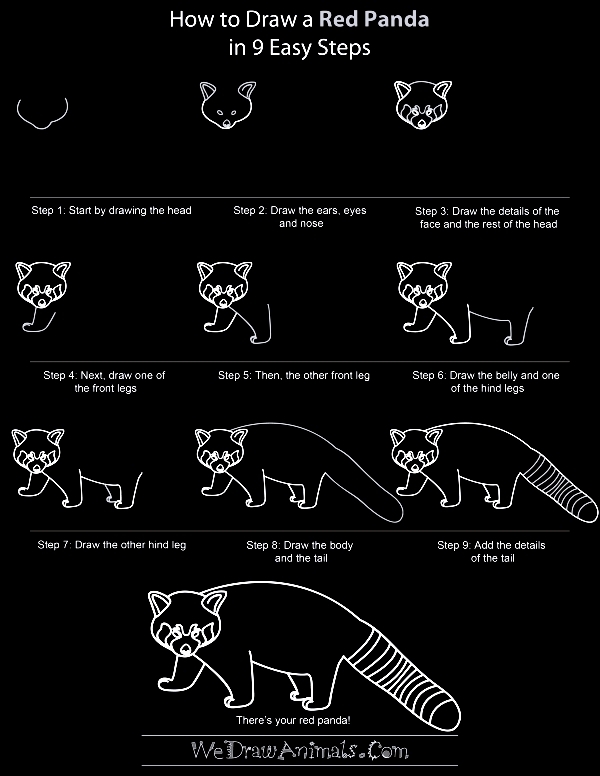 While you begin to draw the head of red panda, don’t forget to add a curve at the bottom of the nose. Now add details to the face like eyes and close and triangle shaped ears with another triangle inside of it adding details to the panda’s ears. Adding details like stripes and color change on certain areas of the face would make your red panda look more perfect. 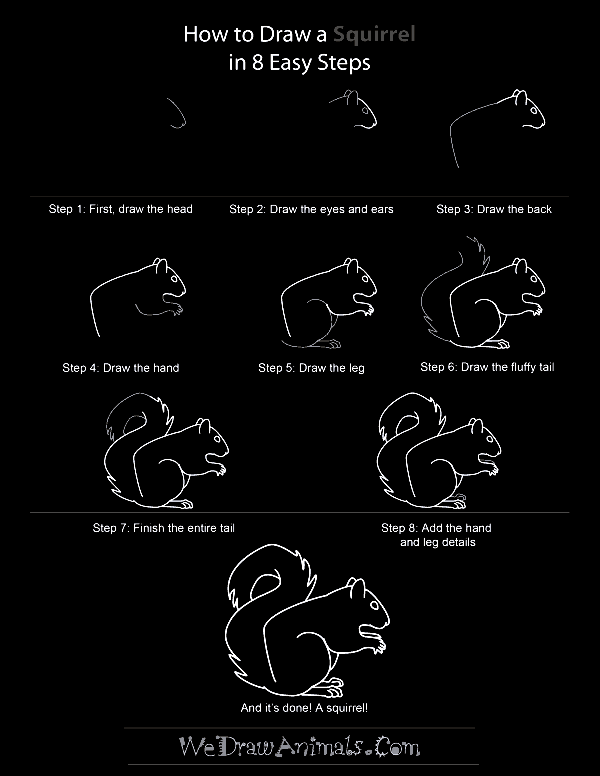 Next, start to draw panda’s front legs that are short and wide with flat paws. 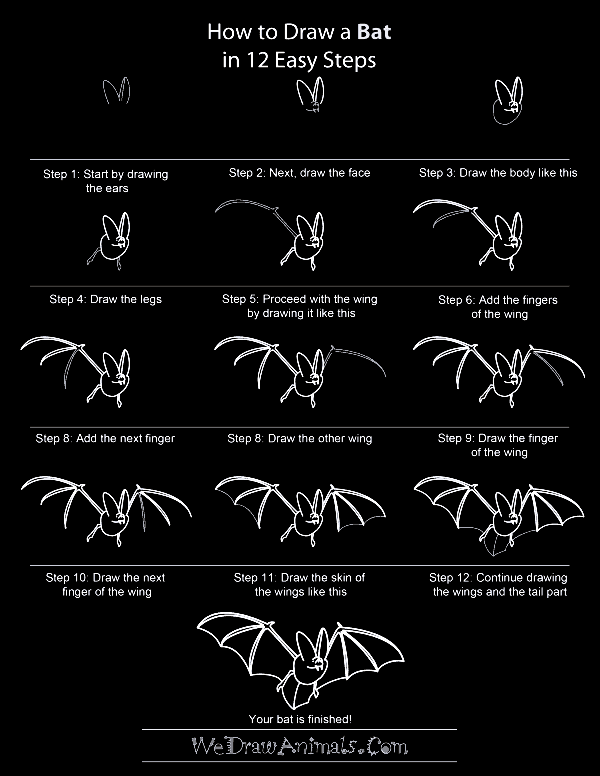 Draw other front leg extending the snout backwards to draw the hind legs. A really thick and bushy long tail with stripes completes your red panda. 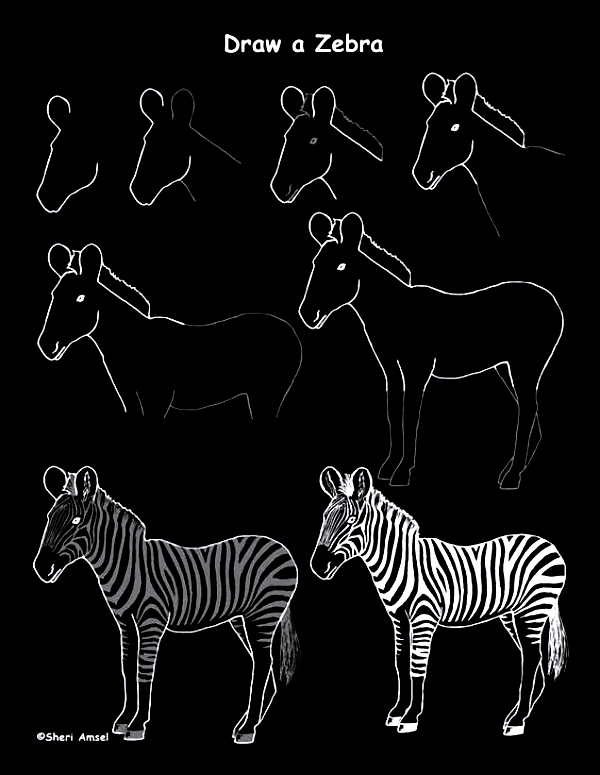 Drawing an animal is easy if you understand the nature and type of body along with color changes that they abide. 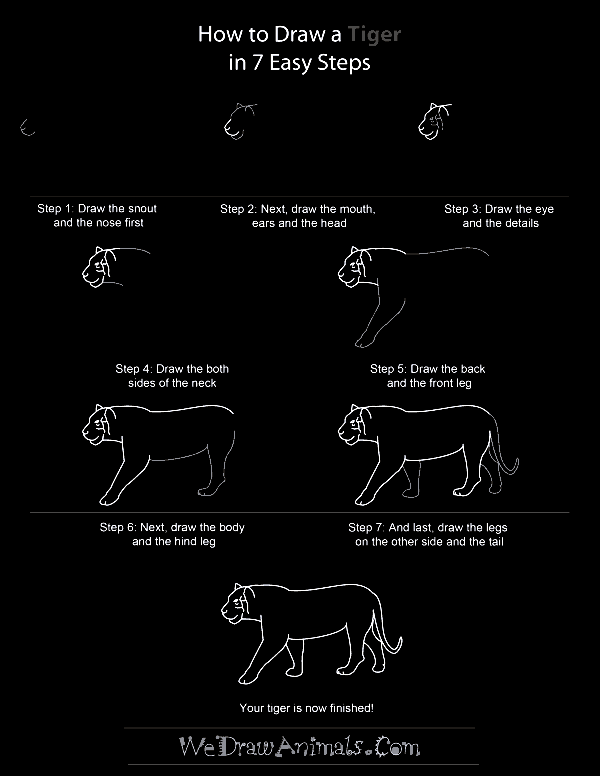 The basic rule of “how to draw an animal” cheat sheet is that you have to start with the head further getting onto the back portion and the front leg simultaneously and finally drawing the hind legs and a tale to complete your animal. 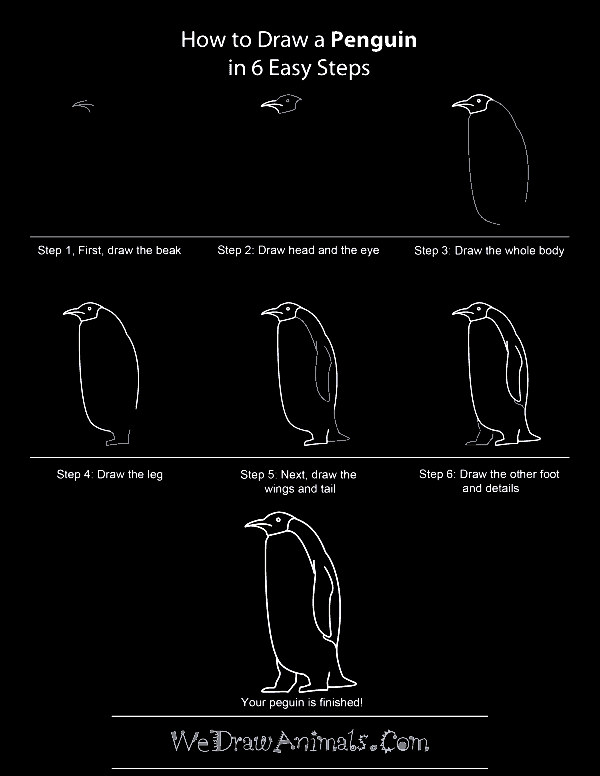 Keep this basic rule in mind and your drawing will always win you an Oscar from your friends and family.